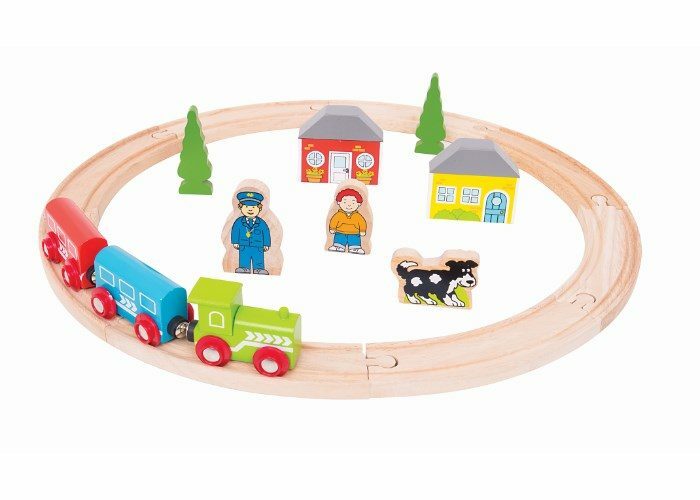 Begin a journey of love for train track play with the Bigjigs Rail Wooden My First Train Set. 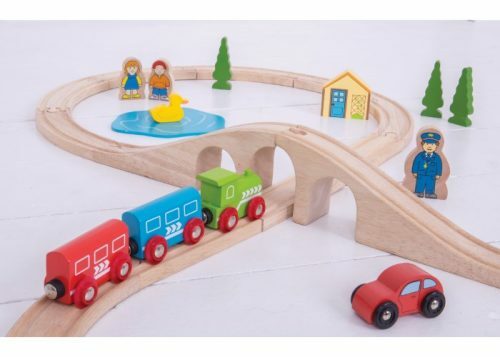 Comprising eight pieces of track, an engine and two carriages, there are also seven freestanding items to create a unique travel scene with each play. 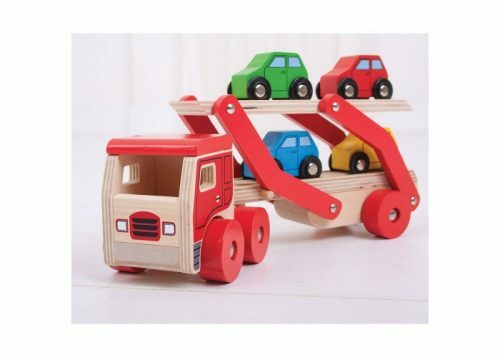 We love the opportunities for imaginative play whilst also exercising those little fingers and minds, connecting the wooden track pieces together.